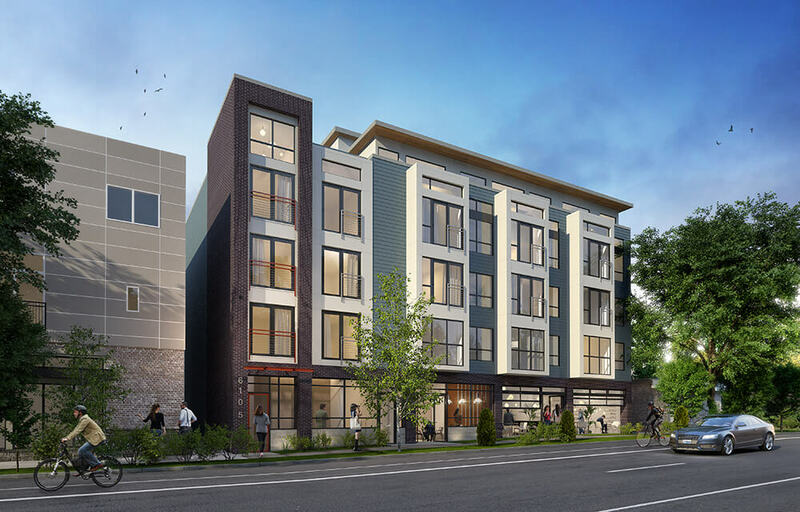 Rush Capital recently helped arrange construction financing for Novo Roosevelt, a five story micro-apartment project with 128 units and 2,000 square feet of ground level retail in Seattle. Rehearsing rescue and emergency scenarios is a vital part of training for our local fire departments, but available buildings and facilities to practice that training aren't always available. 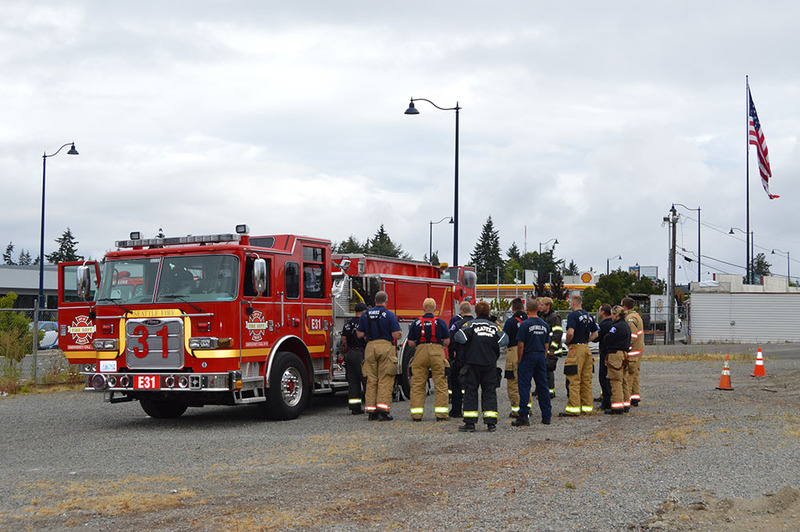 In early August, Rush was happy to offer the vacant Paceline apartments as a training ground for the Shoreline and Seattle fire depeartments.